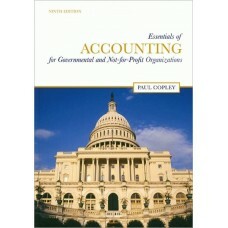 When it first appeared, Jonathan Gruber''s Public Finance and Public Policy was the first textbook t..
With its 500 multiple-choice questions/problems and their corresponsing answers/solutions, this CPA ..
Copley's Essentials of Accounting for Governmental and Not-for-Profit Organizations, 9e is best suit.. 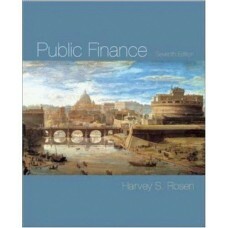 Unlike other government and not-for-profit books, this one is directed to potential users rather tha..
Harvey Rosen's scholarly and up-to-date Public Finance continues to be the market-leading book. 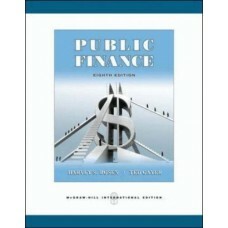 The ..
"Public Finance" is an approachable text designed with students in mind. 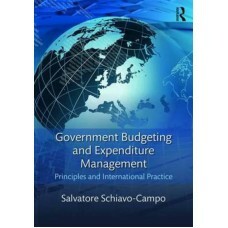 The 13 chapters are intenti..
"Public Finance 8/e" benefits from the combined efforts of Harvey Rosen's market-leading book and ne.. 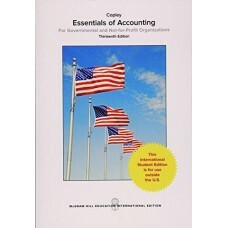 In this upper-level undergraduate text, David Hyman delivers a solid economics-oriented approach to ..
Simplified and Procedural Handbook on Transfer and Business Taxation offers a thorough discussion of.. 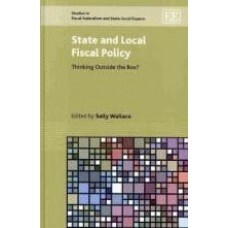 In most industrialized countries the tax burden of poor people has increased dramatically over the l.. 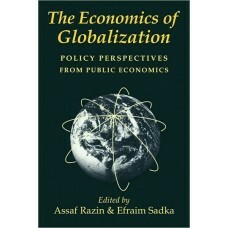 The growing economic openness expressed in the globalization of independent economic systems has cre..